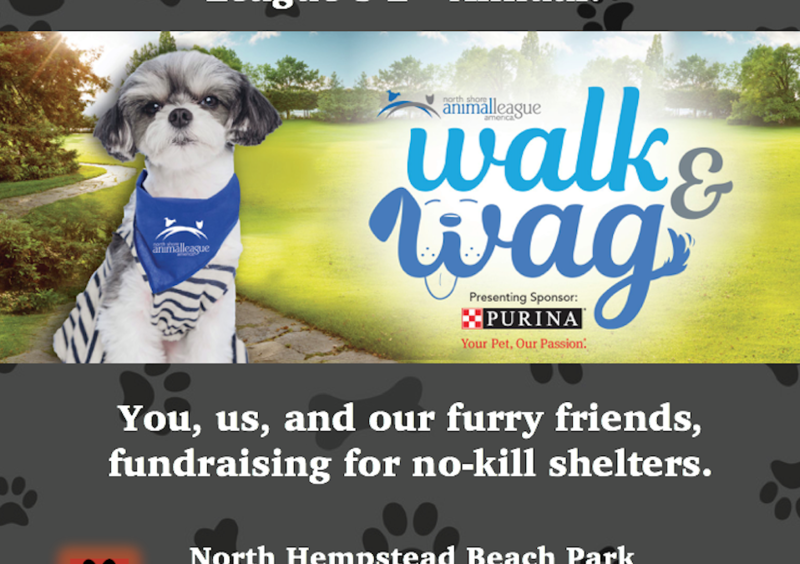 We invite you to join us for fresh air, fresh music, happy pets, and fundraising this Saturday. Most importantly don’t forget to BYOP – Bring your own Pet! 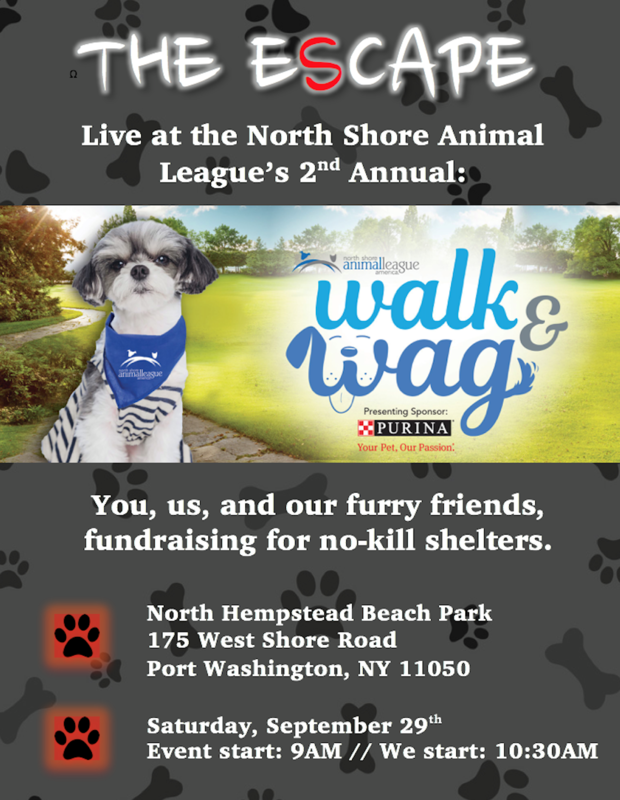 We will be playing some of our best covers from 10:30 am – 11:30 am in support of raising money for No-Kill Shelters!